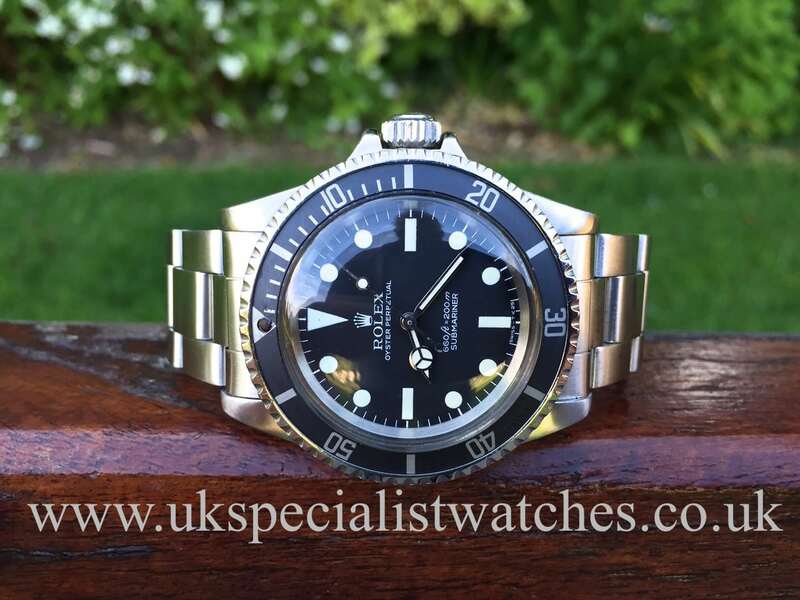 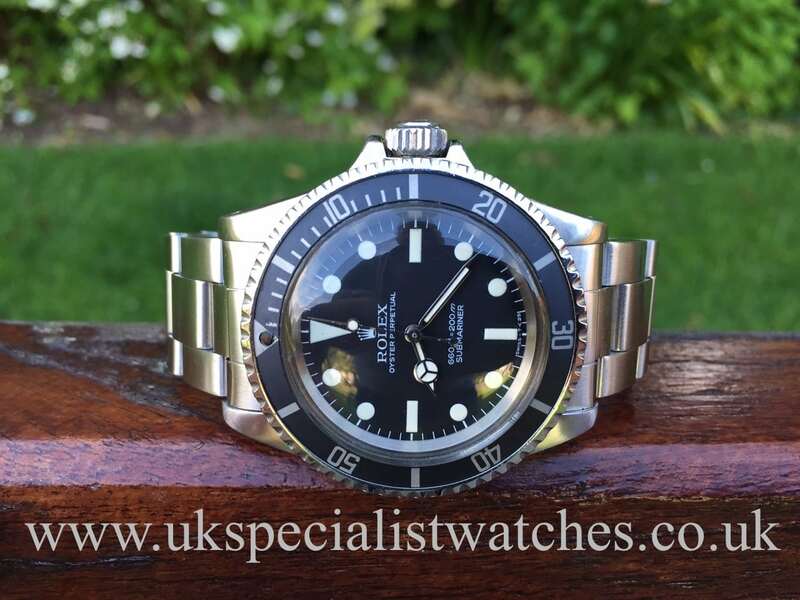 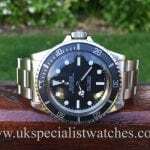 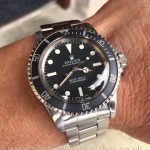 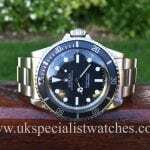 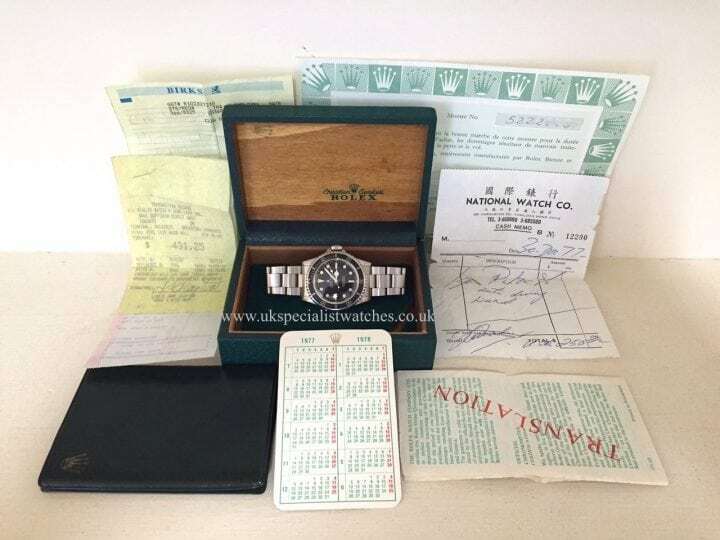 The Vintage Rolex Submariner 5513 was introduced in 1962 and produced until 1990. 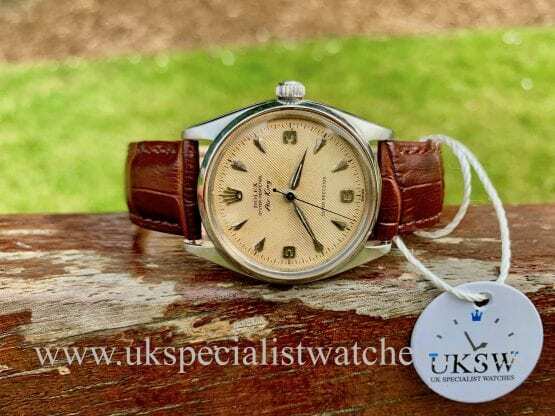 The prefered 5513’s have the simple cleaner non date dial but this particular watch is a vary rare example indeed having the aka (PRE COMEX DIAL ) these dials were only produced in very small numbers for late 1977 until 1978 normally watches with serial numbers in 5 mil range. 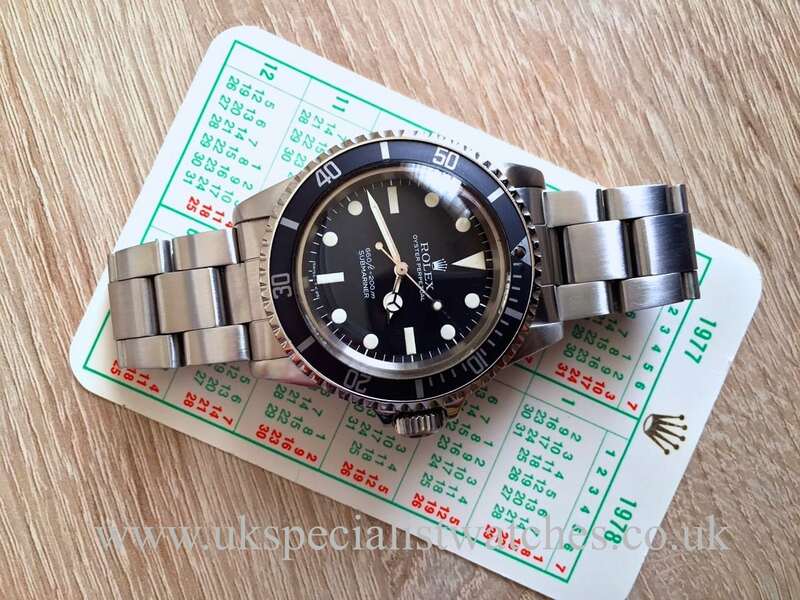 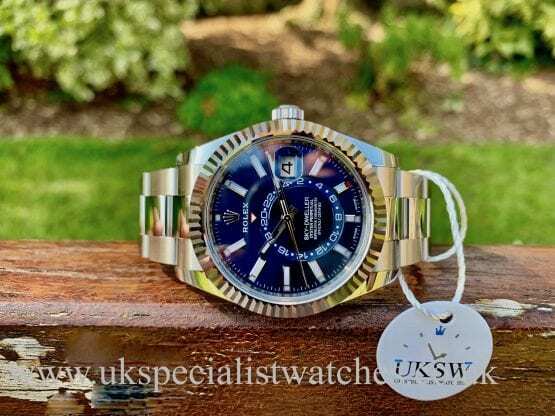 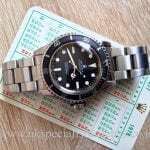 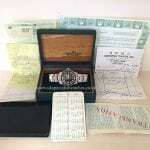 Our pristine Rolex PRE COMEX DIAL 5513 comes with, service reciept! 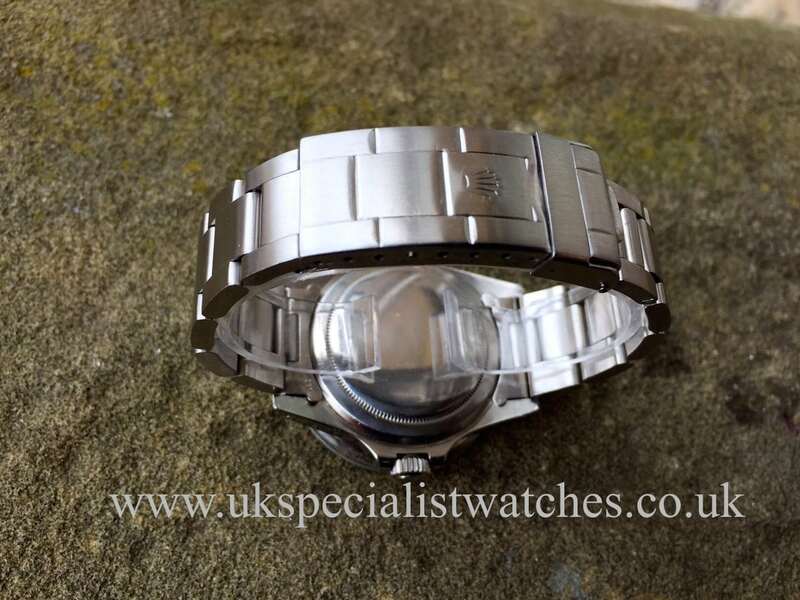 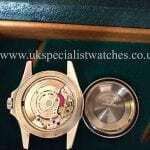 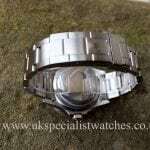 The watch is in immaculate original condition with original Rolex bezel insert. 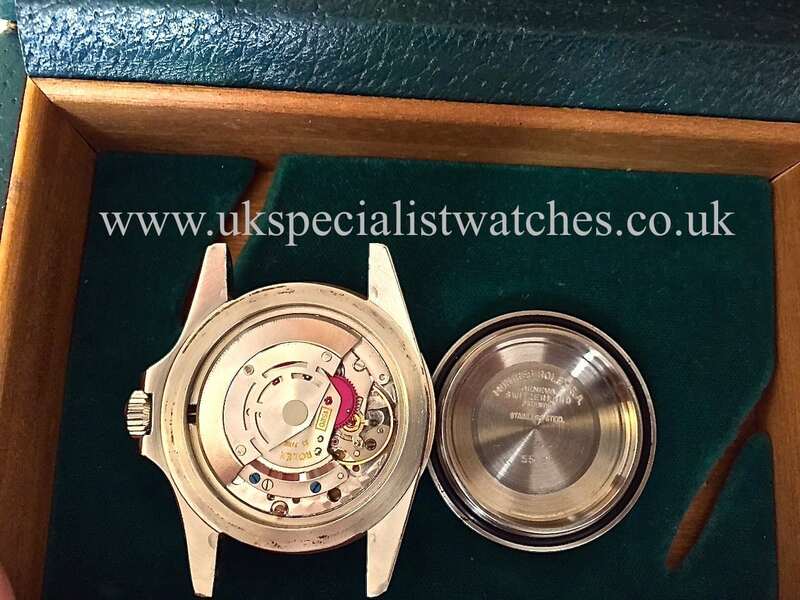 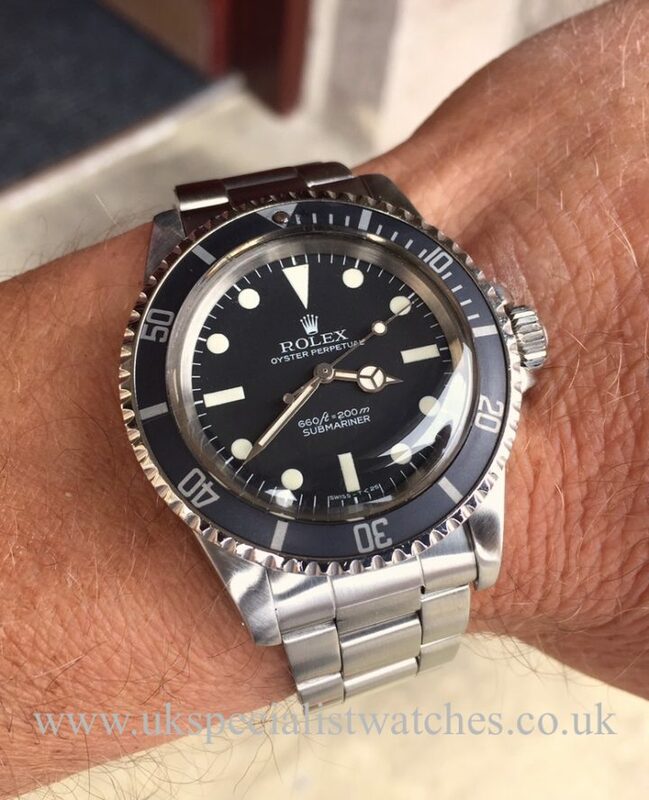 This PRE COMEX dial features many unique differences making it an extremely rare piece, also fitted with its original 93150 stainless steel Oyster bracelet with 580 end pieces. These Vintage Subs are a fantastic investment opportunity and rocketing in value especially the PRE COMEX examples as they are almost impossible to find.